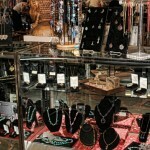 Home - LatestThing.comLatestThing.com | 12 step recovery and spiritual gift and book store. We are a 12 Step Recovery Bookstore and Gift Shop. 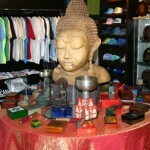 You’ll find not only recovery merchandise, but a wide variety of inspirational gifts and spiritual tools for everyone. 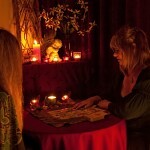 Our most popular offerings include clairvoyant readings by internationally respected spiritual counselors, creative, award-winning gift baskets, self-help and metaphysical books, greeting cards, and meditation tools like aromatherapy, candles, angel stones, crystals, incense, essential oils and uplifting cards. Our gift-wrapping is a gift in itself.